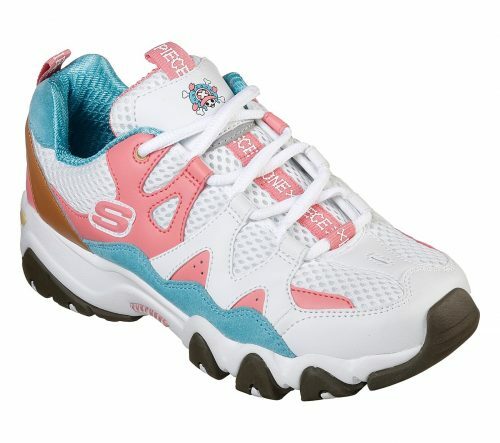 Skechers x One Piece restocked! 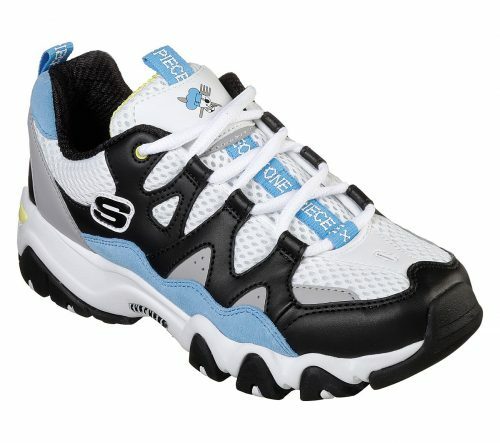 Earlier this year, Skechers Korea teamed up with One Piece on an Asia exclusive D’lites 2 Sweet Monster x One Piece collaboration, drawing inspiration from a selection of popular characters from the best selling manga of all time. 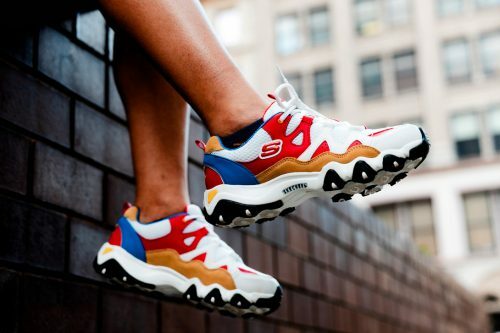 The collaboration was immensely popular and sold out on Skechers Korea webstore, but now they are restocked on Urban Outfitters, so you don’t have to worry about not being able to read Korean! Perfect for sneaker lovers as well as fans of the loved Japanese animation One Piece, 3 colour ways are available on urbanoutfitters.com at a USD $80 price tag. Urban Outfitters ships within US only, so sign up with us to get the items delivered to your doorstep, only RM10/lb!